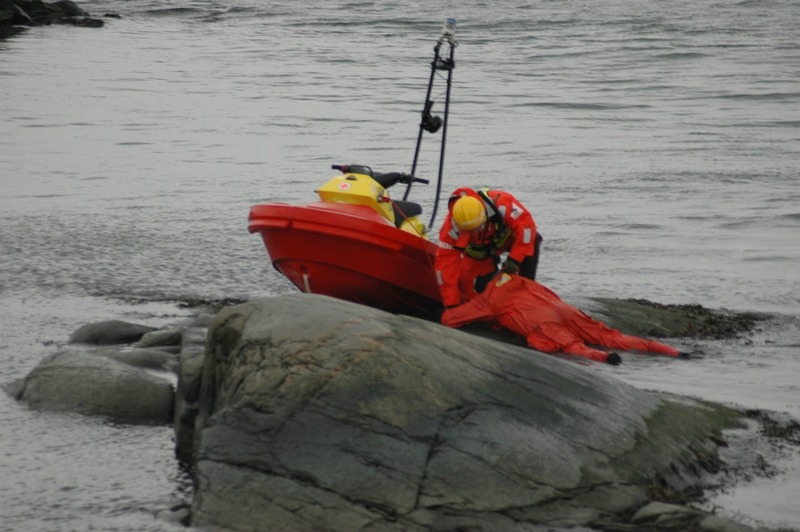 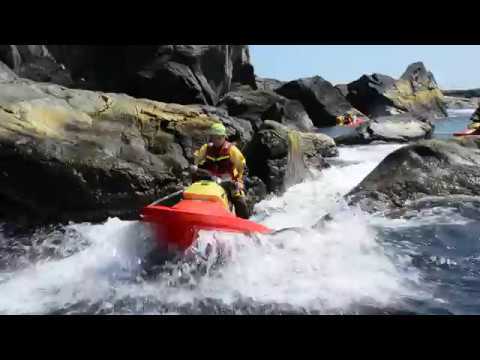 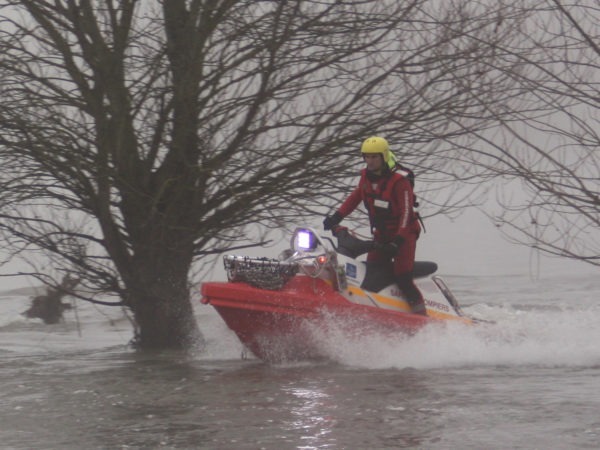 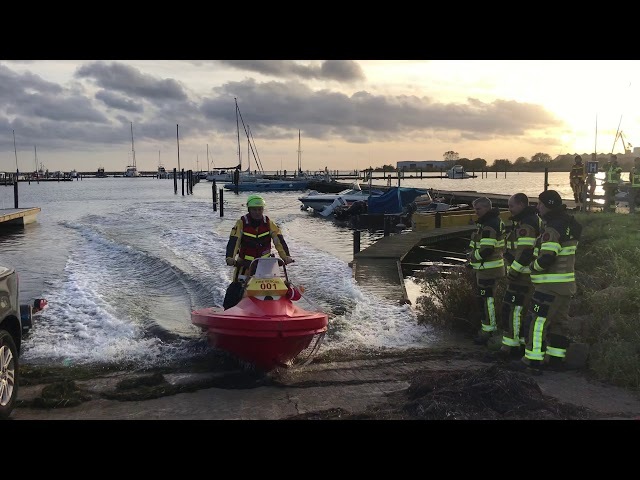 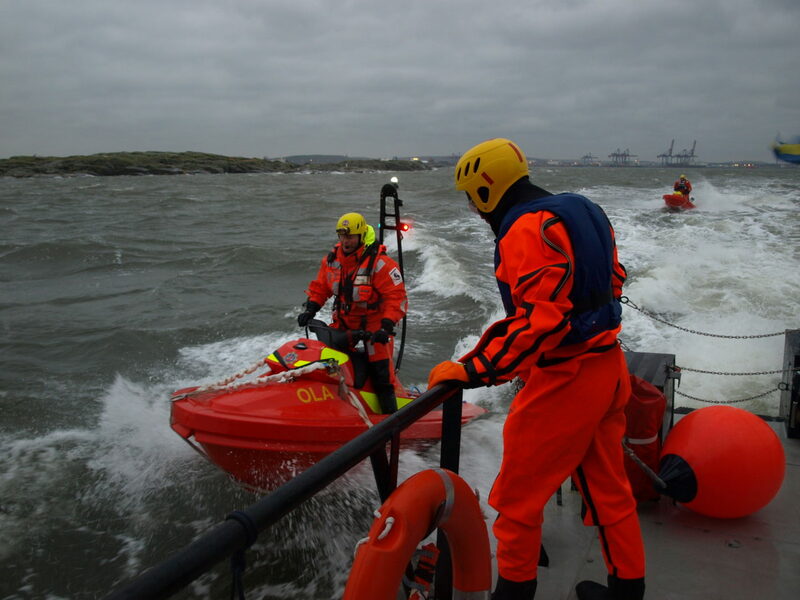 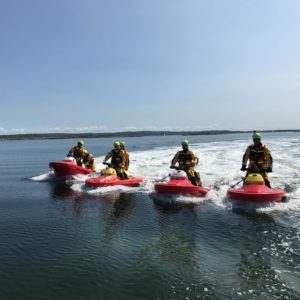 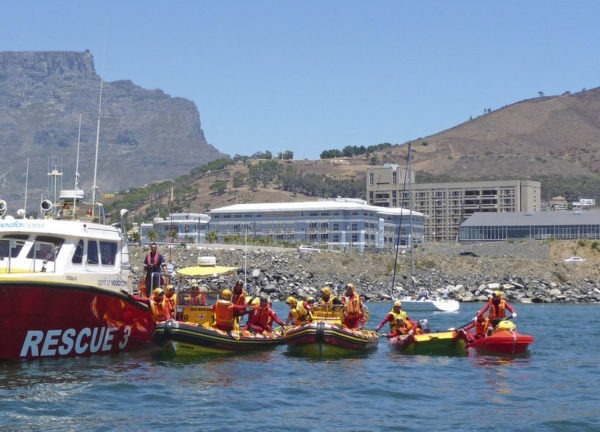 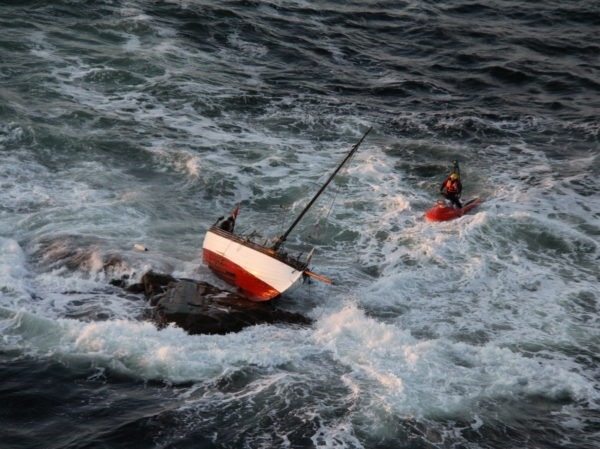 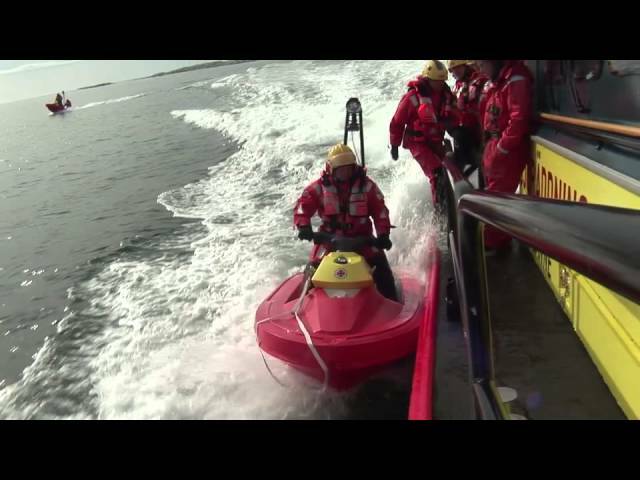 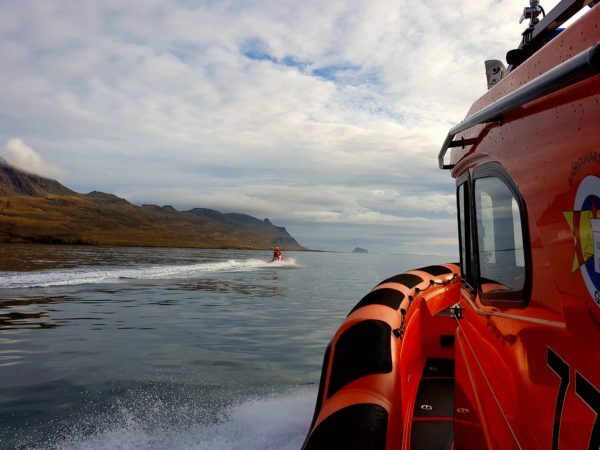 To save someone in the water, you need a rescue craft that is quick to launch and maneuvers safely in all weathers. 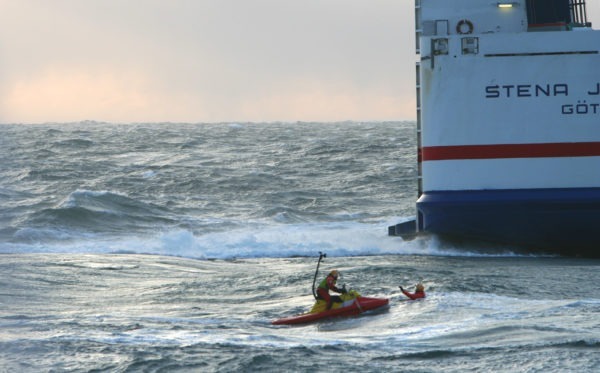 This is exactly what the RescueRunner is. 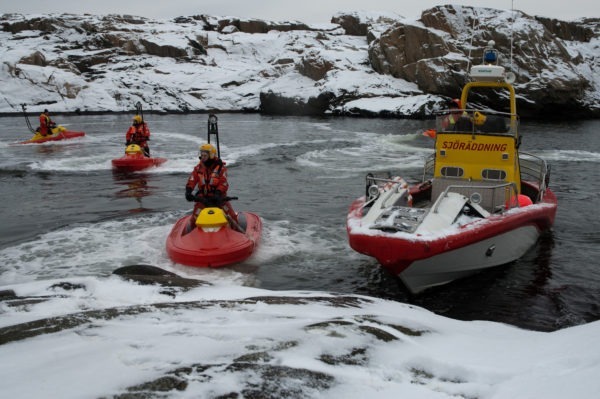 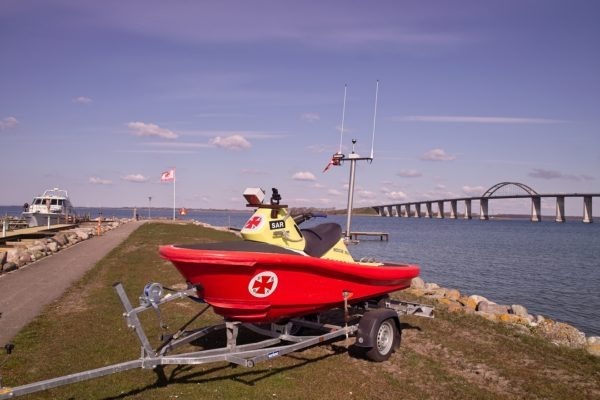 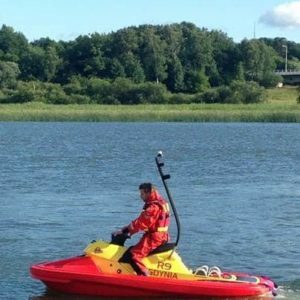 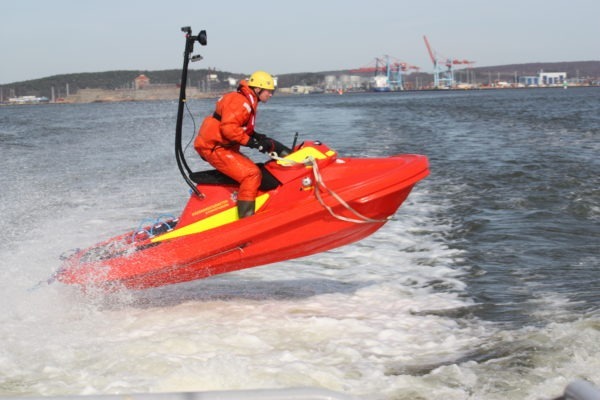 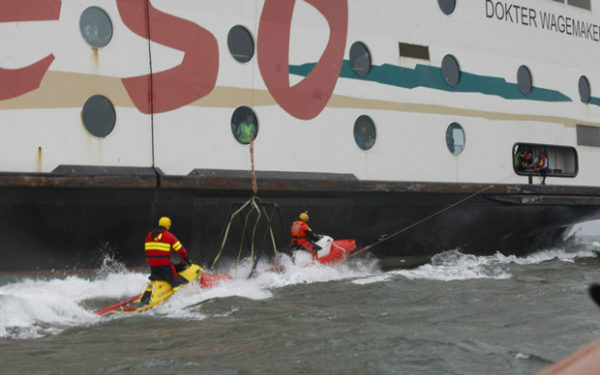 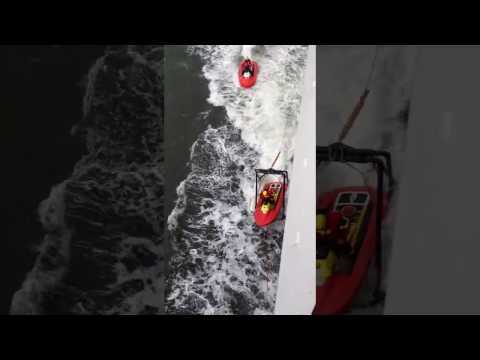 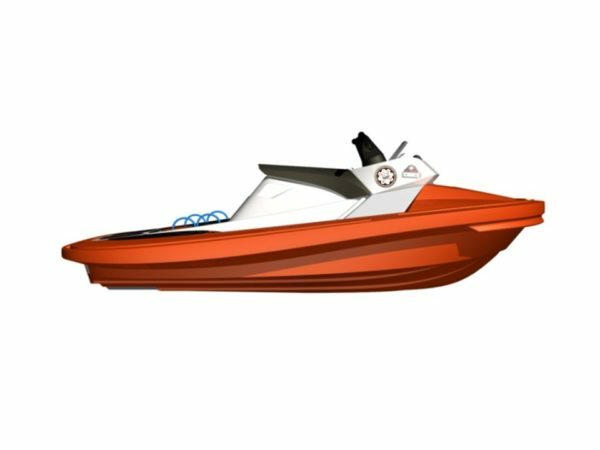 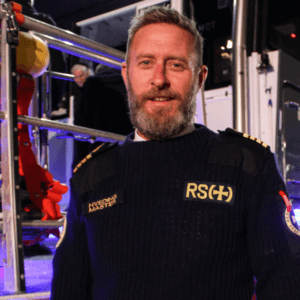 It’s a close range rescue craft, developed in cooperation with the Swedish Sea Rescue Society, for one purpose only – to save lives at sea. 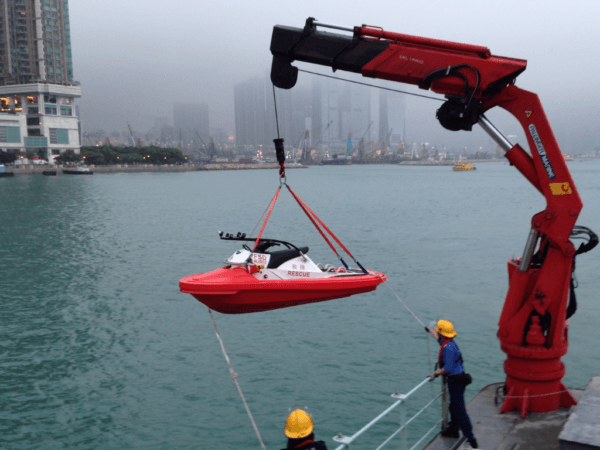 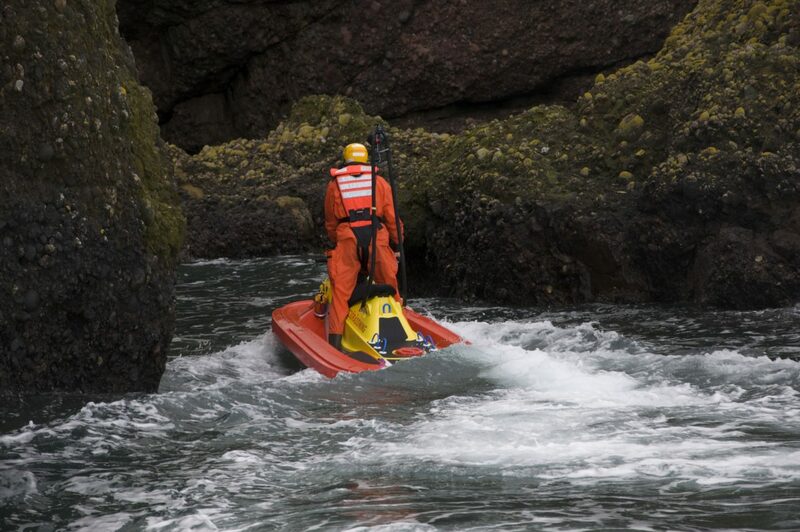 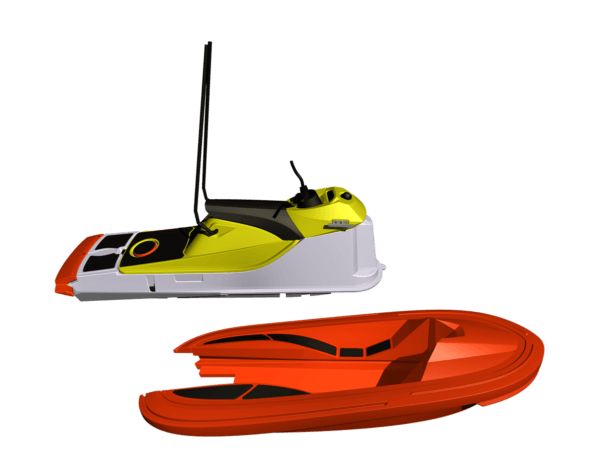 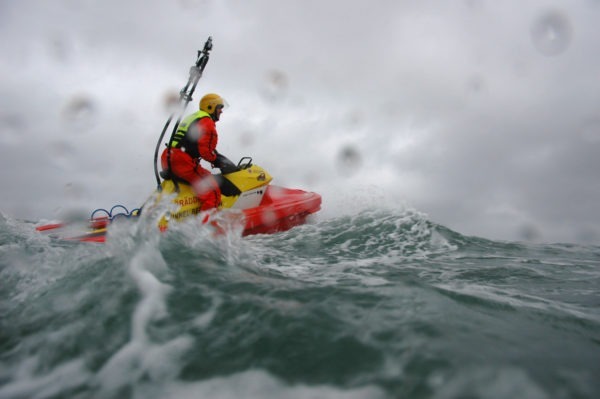 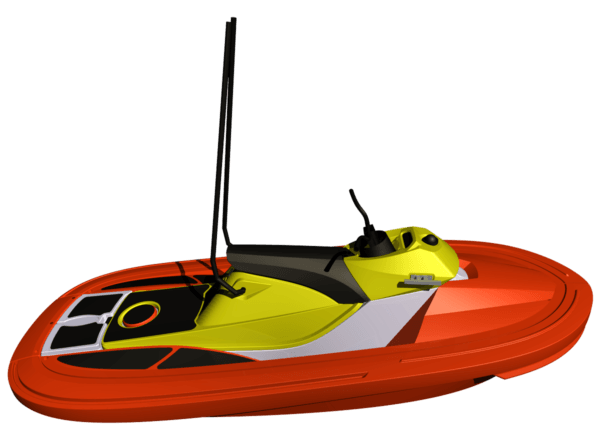 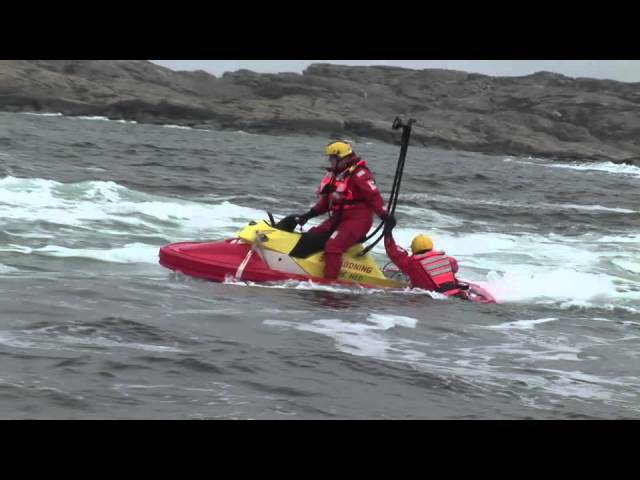 Thanks to its small size, it’s easy for one person to operate, it gets in the water swiftly by means of simple drive-through cradle, and actually handles heavy seas better than conventional rescue boats. 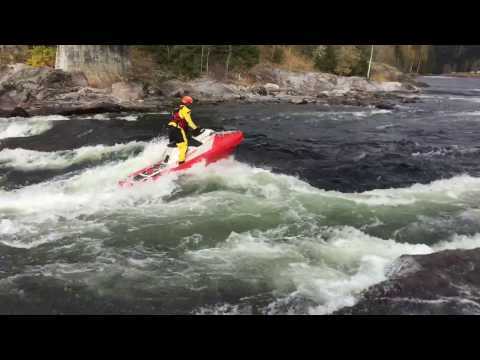 And it’s nimble enough to reach places most others don’t. 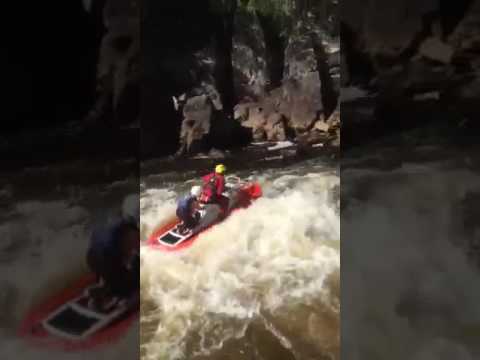 But don’t let its size deceive you. 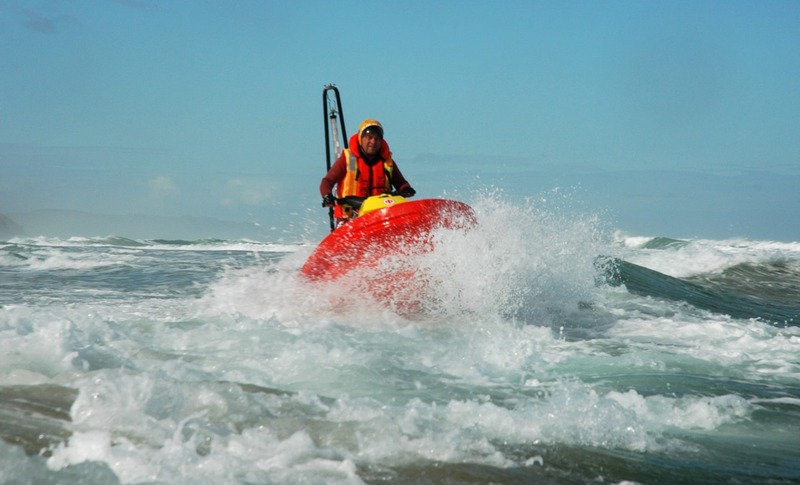 The power and strategically-placed towing eye makes the RescueRunner ideal for towing life rafts during larger rescue operations. 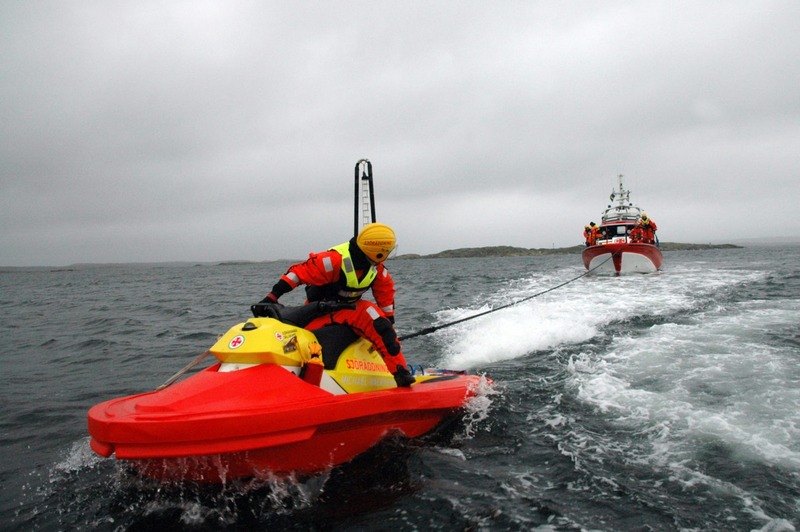 So when you’re looking for your next rescue craft, don’t just settle for a large one. 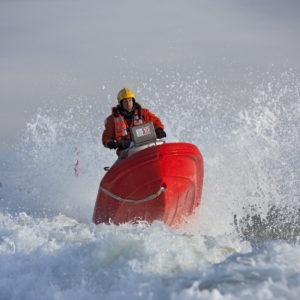 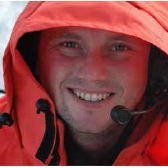 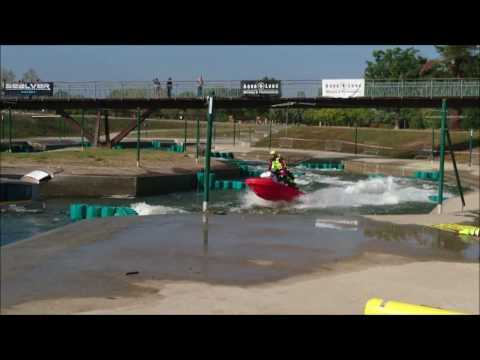 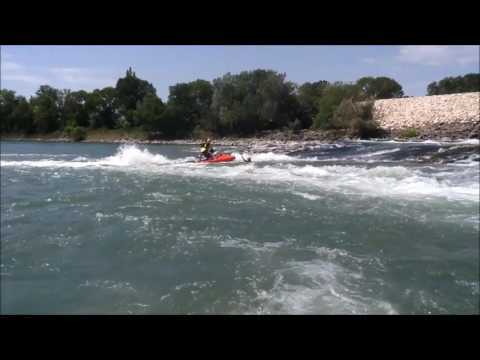 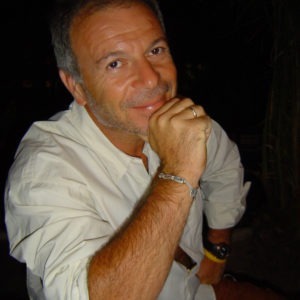 With just a one man crew get persons – conscious or unconscious – out of the water with extreme ease and speed. 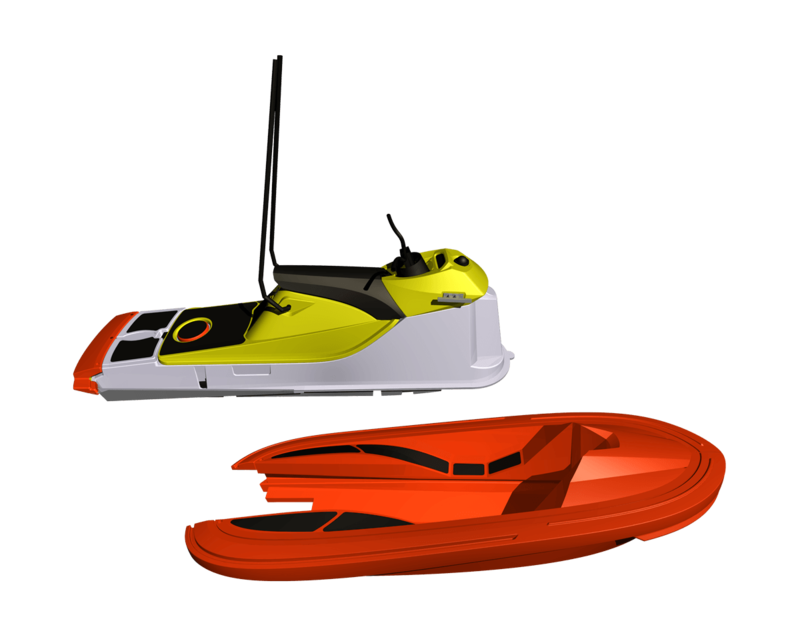 Extremely rugged with drive train in an enforced fiber-glass cartridge and a “plug & play” protective Polyethylene hull. 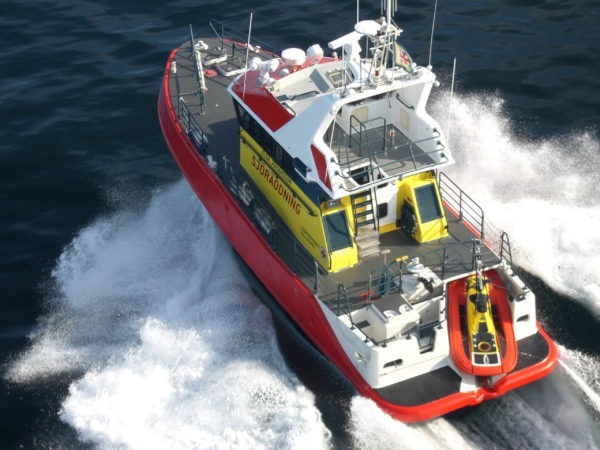 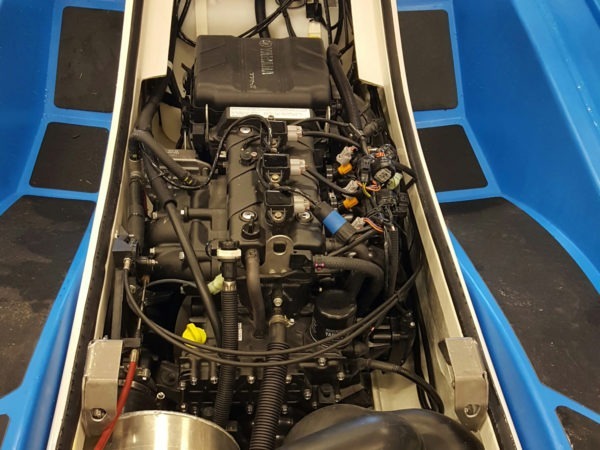 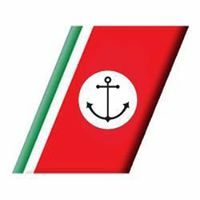 Your needs can be met through a wide range of options and customization possibilities, where everything from individual colour settings to launch and recovery systems for a wide range of carrying vessels are available. 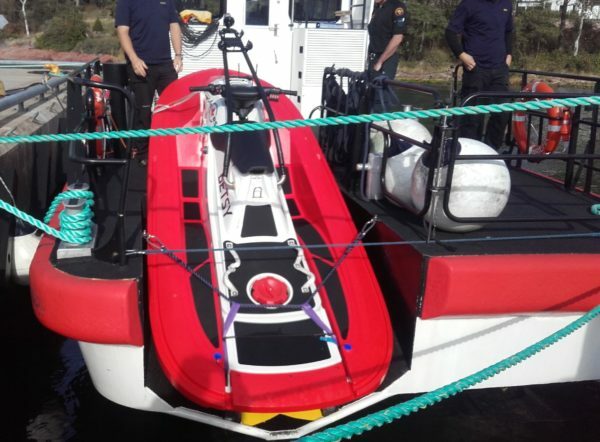 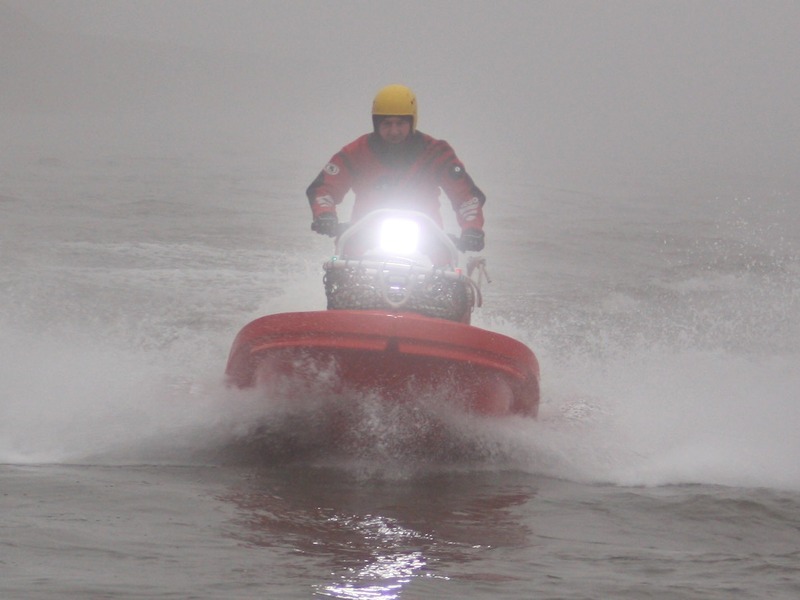 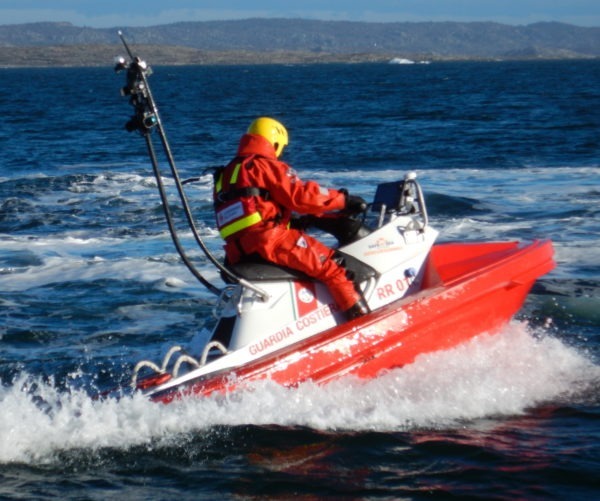 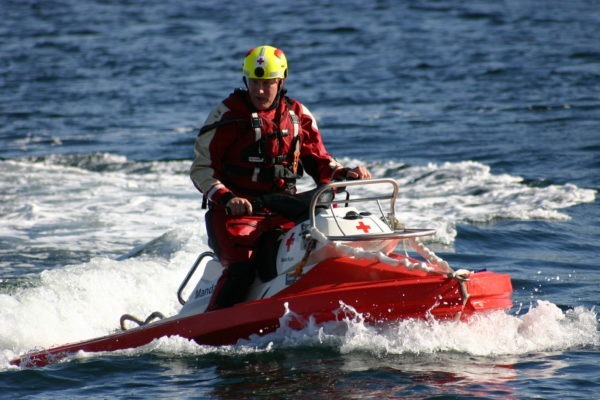 We work closely with customers to make sure your RescueRunner is equipped as per your needs.